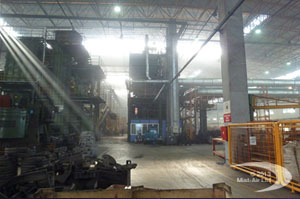 mist-air suppresses foundry dust and fumes and assists in cooling operatives. 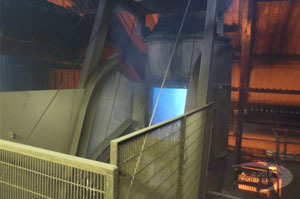 The only way to reduce airborne silica throughout the foundry. 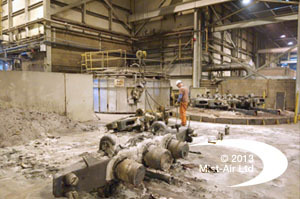 mist-air Large areas can be individually treated from one base unit.